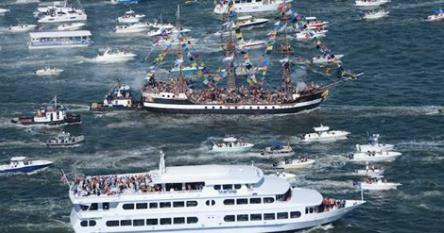 Tampa Bay: Welcome to Gasparilla Season! The bleachers are arising on Bayshore Boulevard, which is the signal that not only is it Parade Season, but also the best time of year to live in Tampa. The events calendar for our beloved area starts to get busier than ever, with concerts and festivals all over the place adding to the pirate-themed invasions of our natural harbor. Though this weekend is about the tykes, it's also a great warm-up for the best time of year to be a resident of the Bay or 'Burg, from St. Pete to Wesley Chapel. Enjoy it, friends: you are lucky to live in a place where so much happens, and where you can enjoy most of it in shorts and sandals. But not during The Invasions: we need to see your beads and pirates! AARRGGHH!! Come enjoy the alcohol-free kick off to the Gasparilla Season with the 2018 McDonald's Children's Gasparilla Extravaganza on Saturday, January 20th!! 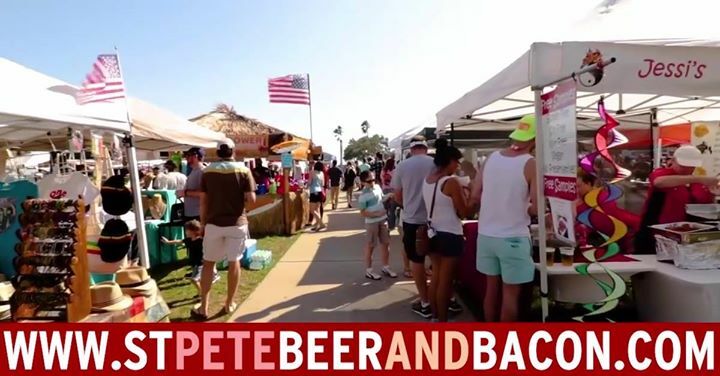 The St. Pete Beer & Bacon will feature craft beer and cocktail sampling and tons of great bacon dishes from local restaurants at Vinoy Park. Beer. Bacon. Like we need to write anything else here?? Rosé all day! Enjoy three hours of rosé tastings, giveaways & more while on the water. Oh this is gonna be good! Huge purses and lots of fun abound on this Stakes Saturday with $250,000 is on the line for three races! 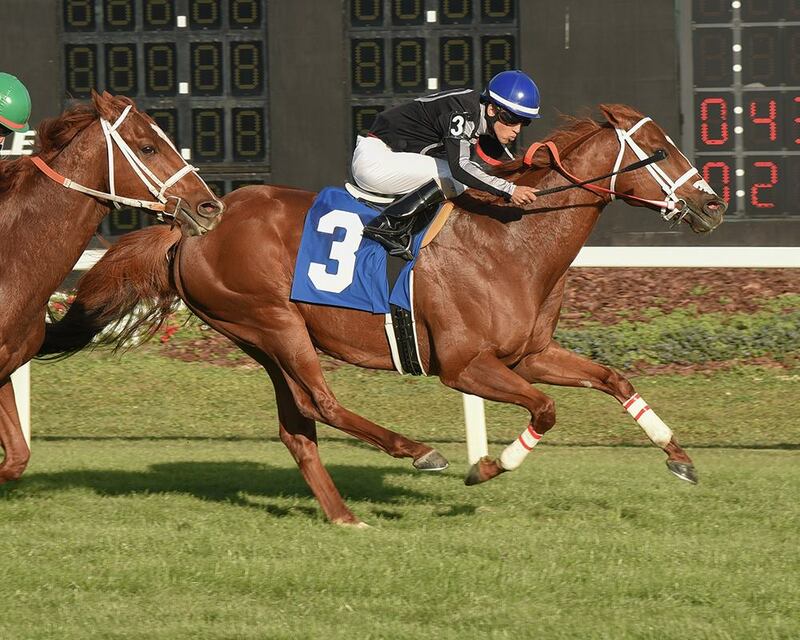 Check out some horses that might be running in the Kentucky Derby in just a few months! 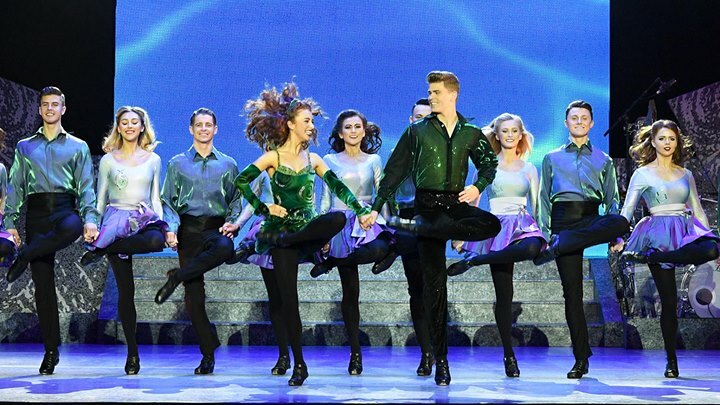 The international Irish dance phenomenon is back by popular demand in RIVERDANCE - The 20th Anniversary World Tour. Erin Go Bragh! The British Invasion is taking over at none other than Seminole Hard Rock Tampa. 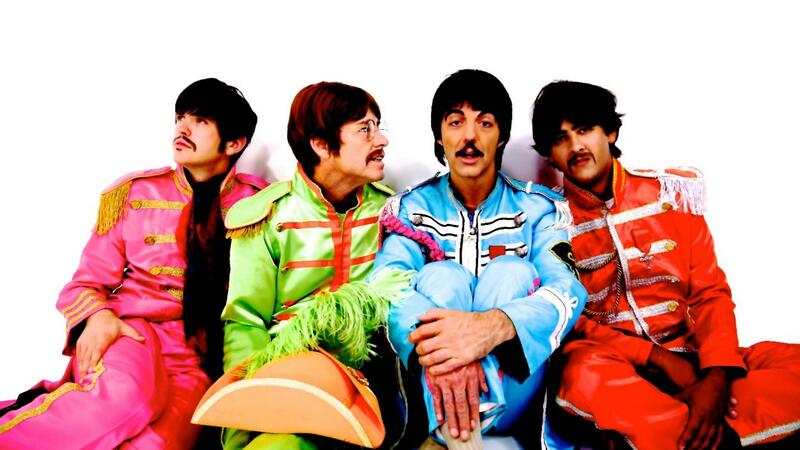 The Fab Four never go out of style, and these guys will make you think you're in The Cavern Club! A fantastic way to enjoy the children's parade, complete with drinks and food. A special treat for your little ones that want to experience an Invasion in an unforgettable way. 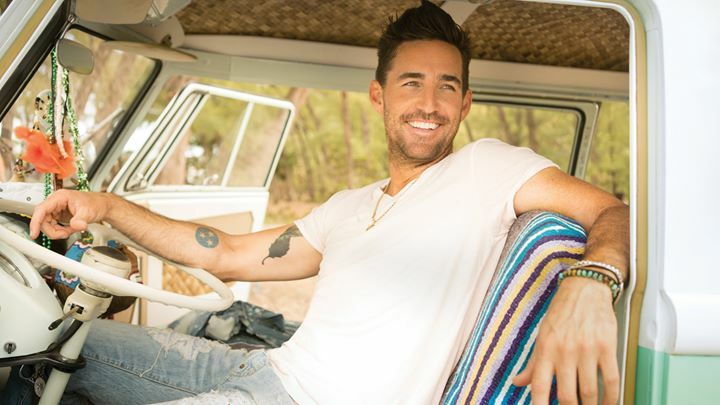 US 103.5 Presents Throwdown By The Bay 2018 Featuring Jake Owen, Dan & Shay and Easton Corbin. Country up after the parade! "Flashdance is pure sensory entertainment, a mainline injection of nostalgia." And Jennifer Beals starting a revolution. The unforgettable soundtrack will sound amazing in the newly-renovated Tampa Theatre! $20 buys you a ticket, 3-hour art class, beer or wine pour (or 3 beer flight), snacks, and art supplies. And it's at Parcade: one of the coolest venues you still might know about in the Lowry Park area. Check it out! 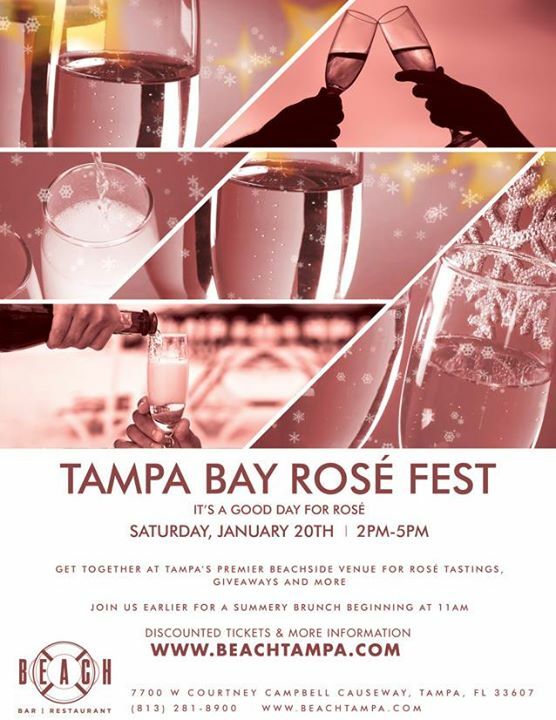 Looking for more Things to Do in the Tampa Bay area? Check out 813area and 727area all year-round. And it's free!